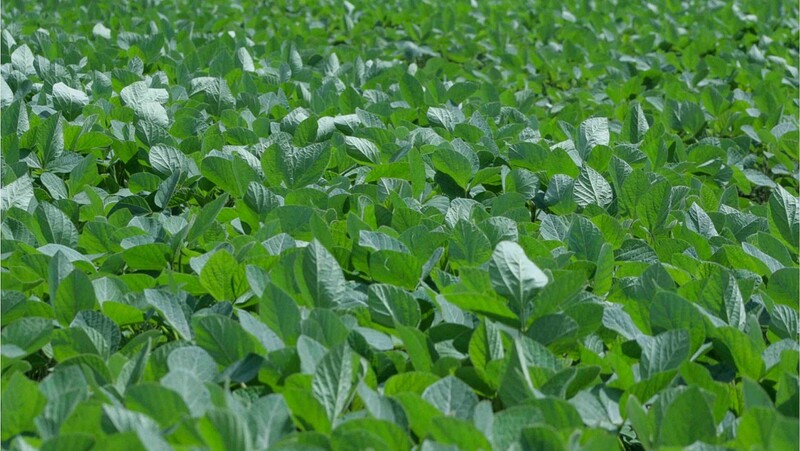 Soybeans (pictured above) are among a small number of crops that are dominating global agriculture, and that's not a good development for sustainable agriculture says environmental scientist Adam Martin. Toronto, ON (February 6, 2019) - A new University of Toronto Scarborough (U of T) study suggests that globally we’re growing more of the same kinds of crops, and this presents major challenges for agricultural sustainability on a global scale. “What we’re seeing is large monocultures of crops that are commercially valuable being grown in greater numbers around the world,” says Martin, who is an ecologist in the Department of Physical and Environmental Sciences at U of T Scarborough. The lack of genetic diversity within individual crops is pretty obvious, says Martin. For example, in North America, six individual genotypes comprise about 50 per cent of all corn crops planted. He hopes to apply the same global-scale analysis to look at national patterns of crop diversity as a next step for the research. Martin adds that there’s a policy angle to consider, since government decisions that favour growing certain kinds of crops may contribute to a lack of diversity. “It will be important to look at what governments are doing to promote more different types of crops being grown, or at a policy-level, are they favouring farms to grow certain types of cash crops,” he says. 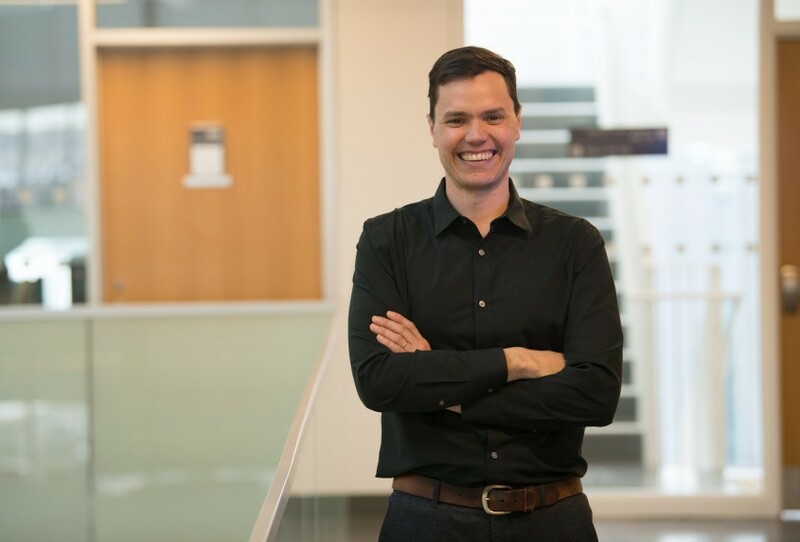 The study, which is published in the journal PLOS ONE, received funding from the Natural Sciences and Engineering Research Council of Canada (NSERC).